Website Design Packages for your business. We offer 2 affordable website packages for your start-up or existing business. Whether you need something to get you started, or an e-commerce shop. We can help you! If you were after something different, please contact us for a custom quote, and we will get back to you right away. Our website packages include a custom designed and built website with content management system (CMS) to allow for easy updates of content. We can help with updates at a small monthly fee, or on an adhoc basis. Contact us if you’d like to talk to us about a monhly or adhoc marketing plan to always keep your website ‘fresh’ and up to date. We don’t only offer affordable websites, we can help you with all things that can help kick-start your online presense. Update your website with the latest information, banners, images. Promote a sale or event on your social media with eye-catching graphics. Send out email campaigns to your database to keep them in the loop. Search Engine Optimisation (SEO) and Google Ads for your business. How to choose your website design company to get best results? A well-built and functionally efficient website gives your business credibility in today’s society. Elements such as appearance, being user-friendly and quality content defines a functional website and also separate it from competitors websites. Creating a successful website can be a challenge as there are many websites popping up on the internet these days. Only a skilled website design company can help you increase your business potential in many ways. 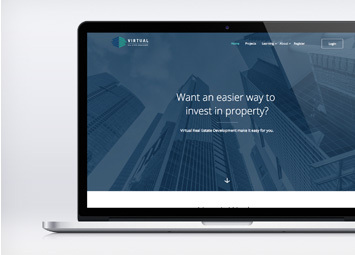 Therefore, it becomes crucial for even the most renowned company for website design in Sydney Australia to know how the content, user interface, visual appeal, search tools and layout of the contents matter in the overall design of the website. Here are some important reasons you should choose Maxi Signs as your website design company. 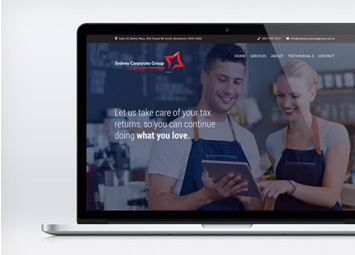 Communication: Here at Maxi Signs, our goal is to communicate with the client from start to finish to provide a great service and website design in Sydney Australia. It is important for both us and the client to understand and trust each other. At every step of the project, we will communicate with the client to make sure we are on the same page. 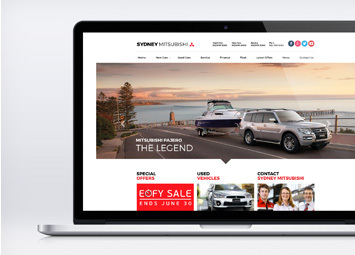 The experience and expertise: With 12+ years experience in printing and website design in Sydney Australia, we offer our experience and expertise on all aspects of website design. We can help you with any questions you may have. 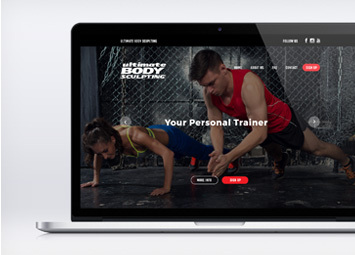 Take a look below to see examples of our website design work. 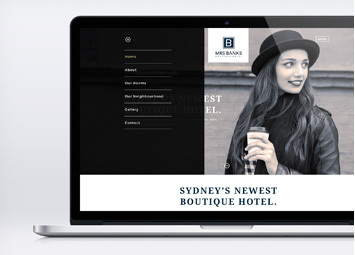 We offer website design services all over Australia, just give us a call or send us an email info@maxisigns.com.au. Project Proposal: At Maxi Signs, we will always send out a detailed project proposal outlining all inclusions in the website design process, and an overview of the understanding of your needs. We want to make sure we are both on the same page so we can together make your website process easy! Affordable: Choosing a website design from Maxi Signs means, we will provide you with an affordable website, without breaking the bank. 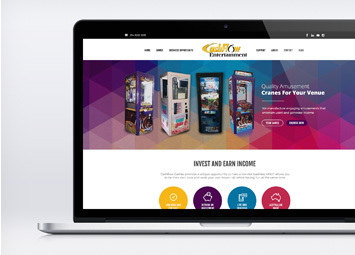 Our websites are user-friendly, and responsive, which means no matter the device your clientele might be looking at (mobile, tablet, desktop) they will see the website in a user-friendly format. We offer website design packages to suit your budget. Just send us an email info@maxisigns.com.au for any questions you may have. We offer website design in Sydney Australia, Melbourne Australia, Queensland, Perth and all over.